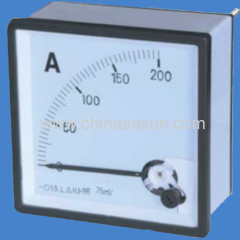 Panel meter is one kind of electric measure indicator with the direct effection of imitative display. 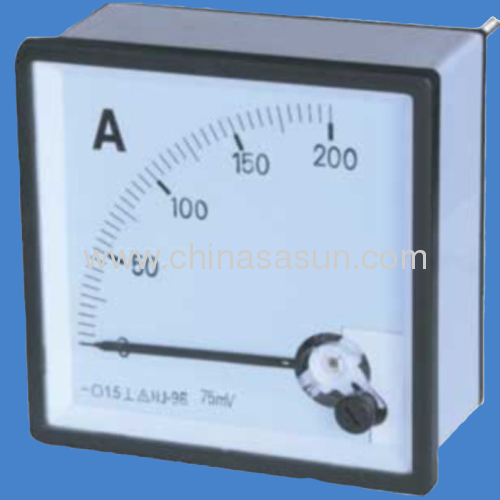 It is suitable for AC & DC output and input distribution circuit, power plant console cabinet, power operating board and different apparatus. 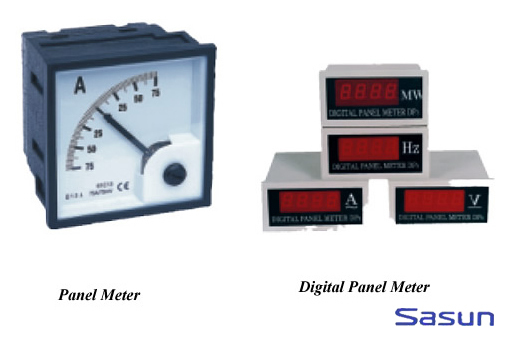 It is used to measure DC current, voltage & AC current, voltage, frequency and phase power.